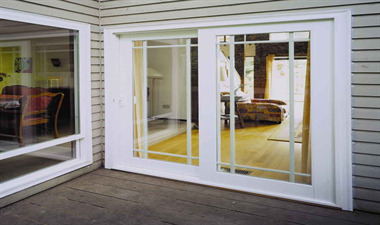 These patio doors provide the high quality you have come to expect from the TrailBlazer Window Line. Here are some of the enhancements that make these doors last for a lifetime while providing superior Energy Star efficiency performance. Depending upon the type of door you need and the features, we will select from our various manufacturers with the goal of providing you with the best quality for the best price. 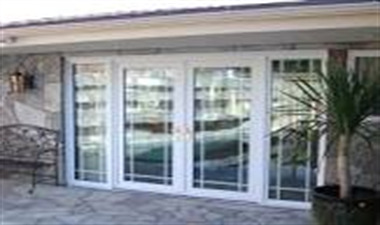 Whether you are wanting exterior doors, french doors, decorative doors, or sliding patio doors, we will always verify energy efficiency as well as quality.